It’s time for Japan’s big annual photographic industry event, CIPA+, which is held in late winter each year in Yokohama. So it’s no surprise that Japan’s largest independent lens maker, Sigma, has used the occasion this year to launch four new lenses. There are three new high-end Art lenses, inluding an f/!.8 14mm ultra wide angle, and a Comtemporary line 100-400mm tele zoom. What photographers demand from the 24-70mm F2.8 specification is much more than outstanding image quality. 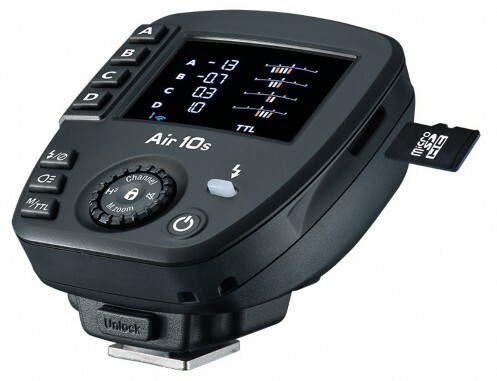 They want all the features that make this a go-to lens for a wide range of photographic opportunities, including optical design ideal for the latest ultra-high-megapixel digital cameras, HSM (Hyper-Sonic Motor) for high-speed autofocus, OS (Optical Stabilizer) with powerful stabilization effect, dust- and splash-proof mount with rubber sealing, and a metal barrel for a stable, rigid feel. This all-new 24-70mm F2.8 lens from SIGMA delivers the performance and functionality that help pros succeed in news, nature, and many other fields of photography. Aspherical lenses necessitate refined expertise in the design and manufacturing of advanced, high-performance lenses. 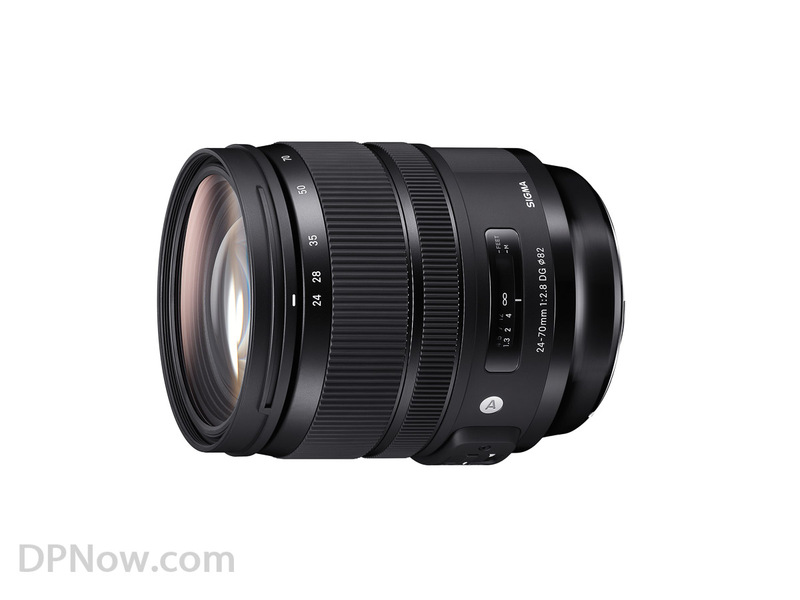 SIGMA’s representative products to feature this technology were the SIGMA 12-24mm F4 DG HSM | Art and SIGMA 14mm F1.8 DG HSM | Art, which both incorporated a large ⌀80mm aspherical lens as their front lens element. Building on the success of these predecessors, the SIGMA 24-70mm F2.8 DG OS HSM | Art incorporates an aspherical lens element that helps achieve extremely high resolution. This element is much thicker at the center than the edges, and forming its unusual shape is a feat of manufacturing technology. Moreover, SIGMA processes the surface of this aspherical lens element with ultra-precise tolerances that are measured in hundredths of a micrometer. This extremely fine surface allows the SIGMA 24-70mm F2.8 DG OS HSM | Art to deliver a very natural and smooth bokeh effect, without the visible concentric rings that afflict typical aspherical lens elements. Designed for advanced utility in a wide variety of situations, the optical stabilizer OS (Optical Stabilizer) offers a powerful stabilization effect. The newly designed large hypersonic motor HSM(Hyper-Sonic Motor) offers 1.3 times the torque of its predecessor and exceptionally stable performance even at lower speeds. Since large-diameter standard zoom lenses tend to serve as a go-to lens and see frequent use, the SIGMA 24-70mm F2.8 DG OS HSM | Art is designed to stand up to the challenging shooting environments that pros encounter. To this end, the lens barrel contains a large amount of metal, while the external moving parts feature TSC (Thermally Stable Composite), which is resistant to thermal expansion and contraction. This structure contributes not only to the outstanding optical performance of the lens but also to its high rigidity and confidence-inspiring build quality. Since the area of the lens most vulnerable to dust and other foreign bodies is the mount, rubber sealing * helps provide peace of mind. In addition, the front lens element features a water- and oil-repellent coating that helps the lens perform well in the rain, near water, and in other challenging conditions. *Except for the SIGMA mount.